I have always felt that August is the awesomest of all months. It’s not because it’s my birthday month (well, perhaps a little), but it’s also the ultimate month when all kind of goodness seems to be in season simultaneously. My instagram feed has been filled with shots of earthy carrots, chard, cherries and apples from farmer’s markets all across the world. 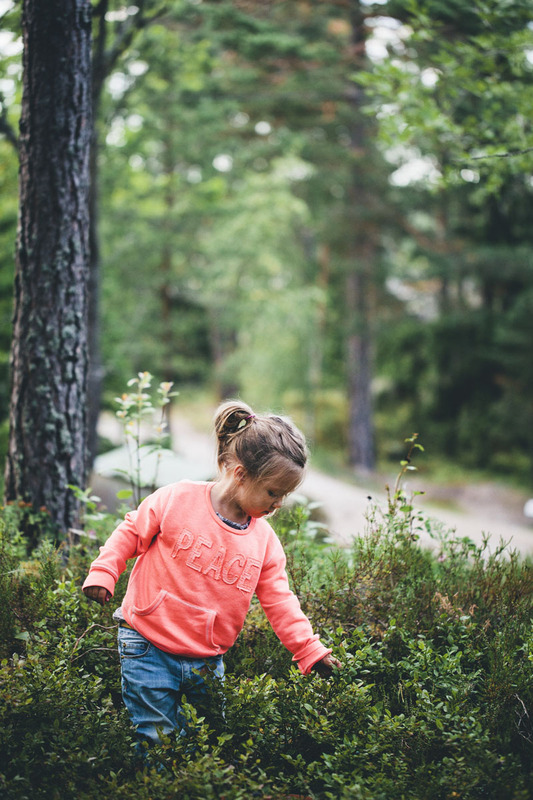 The forests are overflowing with wild blueberries. And in the gardens raspberries, gooseberries and currants are hanging heavy. At least in our part of the northern hemisphere. August truly is the gold picking month for herbivores. Ever since I met Luise I have learned to replace my former (heavy) addiction to sweets with fruit and berries. And during this summer I have brought home more strawberries, raspberries and blueberries than any normal family could ever eat. Having a fridge filled with fresh berries just feels like the ultimate luxury to me. And it’s not even expensive at the moment! So with all these berries in our home we have become quite the experts on different usages. Apart from the obvious – eating them straight up, with a splash of almond milk – we have also used them in smoothies, cookies, pies and crumbles. We spent last weekend with some relatives (perhaps you remember my strawberry aunt?). 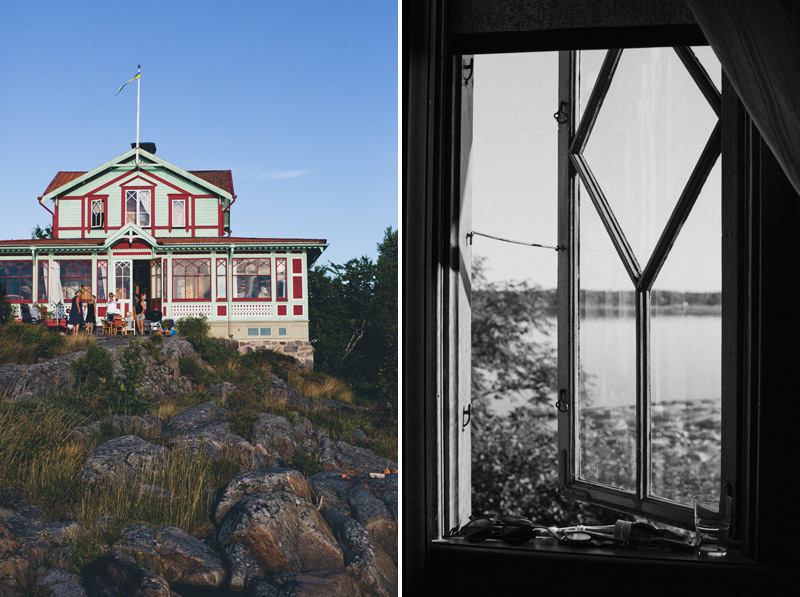 They have an unbelievably beautiful house 2 hours north of Stockholm. And in their garden we found fresh gooseberries, mint and wild raspberries. Together with some blueberries that we had picked earlier that week, we prepared this wild berry tart on a simple vegan oat & almond crust. This really is one of the easiest things you can bake and makes use of whatever berries you have lying around. 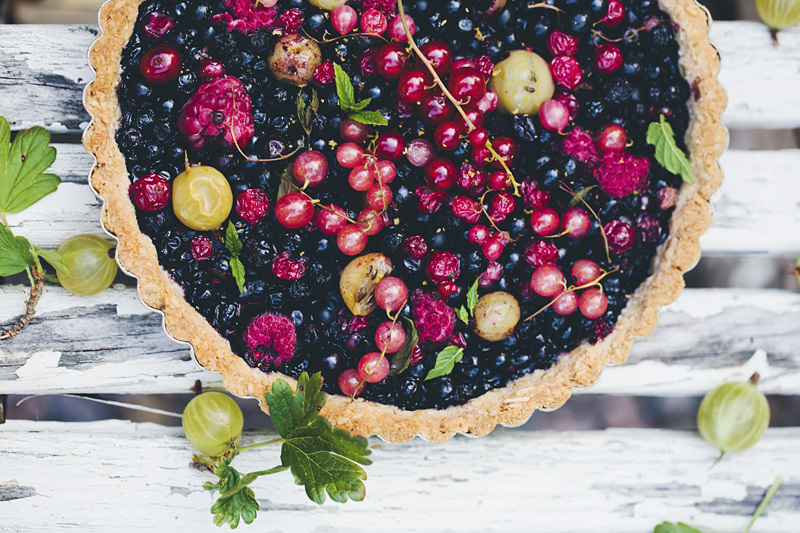 We add some extra berries after it is baked – it makes it look extra pretty and the different textures of the berries also adds a nice complexity to the tart. You can use whatever berries you find. Be aware that berries differ in tartness (red currants have for example a more tart flavor than raspberries and blueberries), adjust the sweetener accordingly. Preheat the oven to 350°F/180°C. 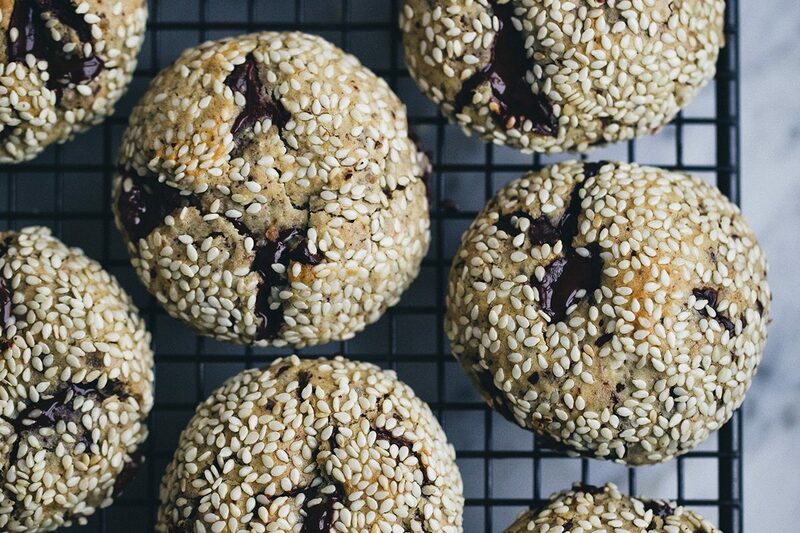 Combine the oat with almond flour, corn starch and sea salt in a bowl. Add the coconut oil and maple syrup. With your hands, work the dry ingredients towards the centre until a dough forms. Gather the dough into a ball, wrap in clingfilm, then chill for about 30 minutes. This is important to make the dough less crumbly. Toss the berries with maple syrup, lemon and mint in a medium size bowl and set aside for a while to help the flavors develop. Press the dough evenly into an 8 inch / 20 cm tart pan. Trim the dough flush with the edge of the pan, or leave the edges uneven for a more rustic look. Prick the bottom with a fork and pre-bake for about 10 minutes. Remove from the oven and add 2 cups of the maple tossed berries. Bake for about 35 minutes or until the crust is golden and the berry filling is bubbly and juicy. Remove from the oven and add the rest of the berries on top. Serve as it is or with a scoop of turkish yogurt, mascarpone or ice cream. What beautiful photography and having a fridge full of fresh berries and other fruits definitely is the luxury of the summer. Lovely post. Nordic berries...such pure joy! I've made many patches of jam already and think I'll make a blueberry tart next. 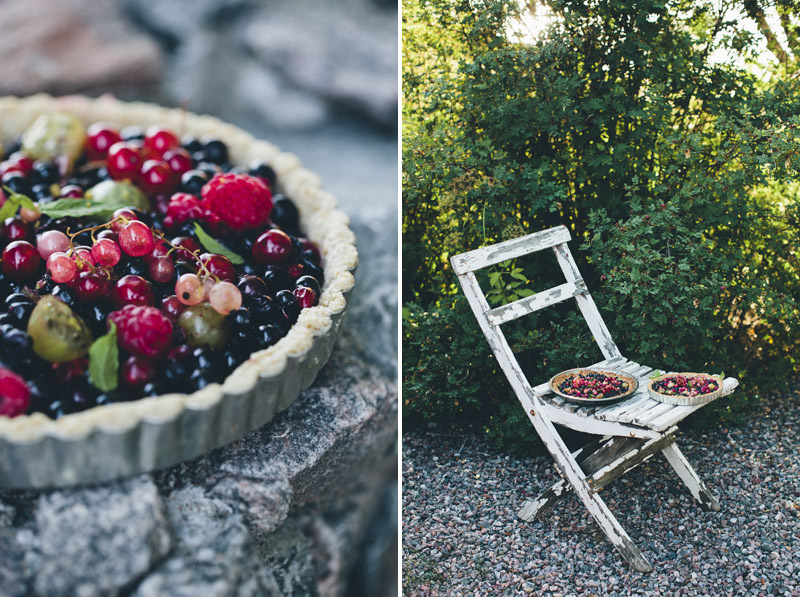 I only need to go and pick some blueberries first :) Isn't it awesome that we can just go into the forest, pick some berries and make a tart of it? I'm amazed every single time and thankful for the everyman's right we have here in Scandinavia. Beautiful photographs! I have lots of bilberries in the garden so will be making this soon! Wow, it looks delicious. And beautiful photos. Summer may never end! I absolutely love gooseberries but have not seen any here in Östergötland. What is the Swedish word for them? Great - tack så mycket! It looks beautiful... I have never tried a crust like that but am most excited about doing it! The colours in this tart are incredible. I remember how shockingly sweet my first blueberry tasted after a few months of cutting out refined sugars from my diet. It's worth every declined cupcake and candybar! This is such a stunning tart! 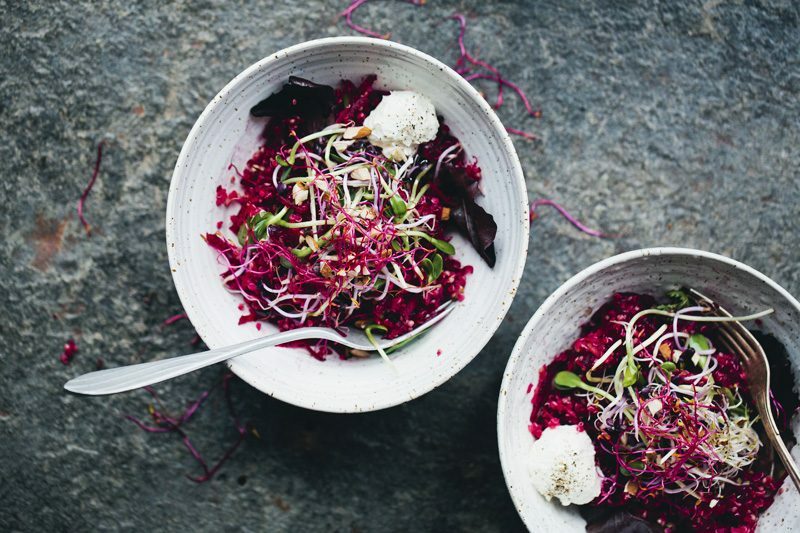 The most beautiful recipes are the ones where we let the foods shine for themselves. 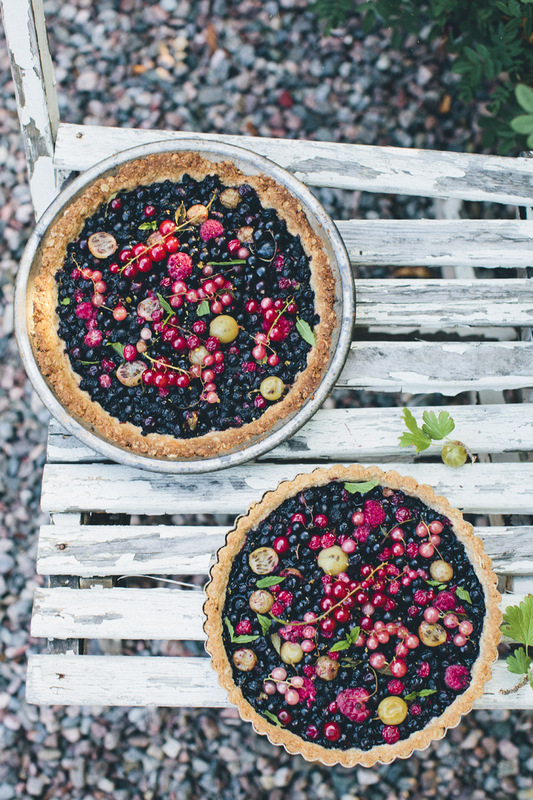 I can't find currants or gooseberries around here and am so jealous seeing how beautiful they look in your tart! Looks like a delicious taste of summer! Those berries are so beautiful - I've been berry-picking in N.California and it leaves my fingers stained. Fortunately we have plenty of blackberries but nothing to rival what you have in your photos! I just wonder where do u find Gooseberries and that red currant? This is gorgeous!! Love all those fresh berries...mmmm. 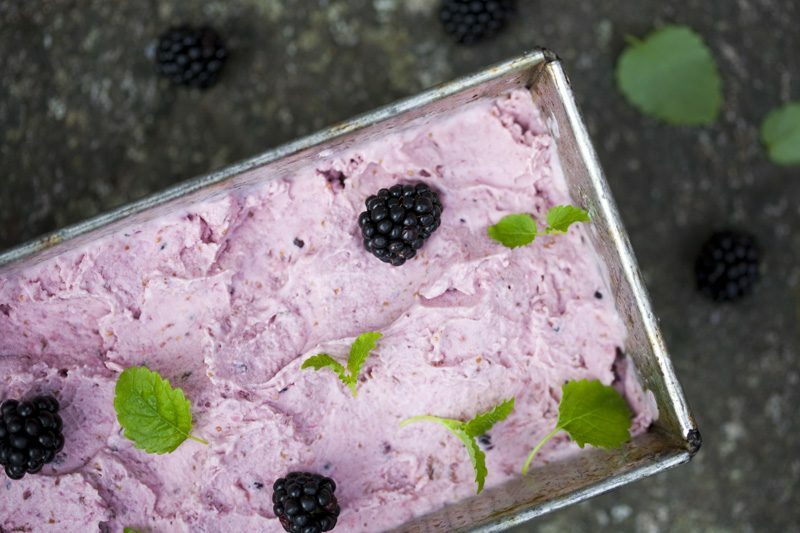 I adore cooked berries but this sounds nice with the contrast of fresh as well, plus mint...definitely a lovely summer dessert. That tart looks incredible! Those colors! Ps. Love Elsa's sweater. Oh man! 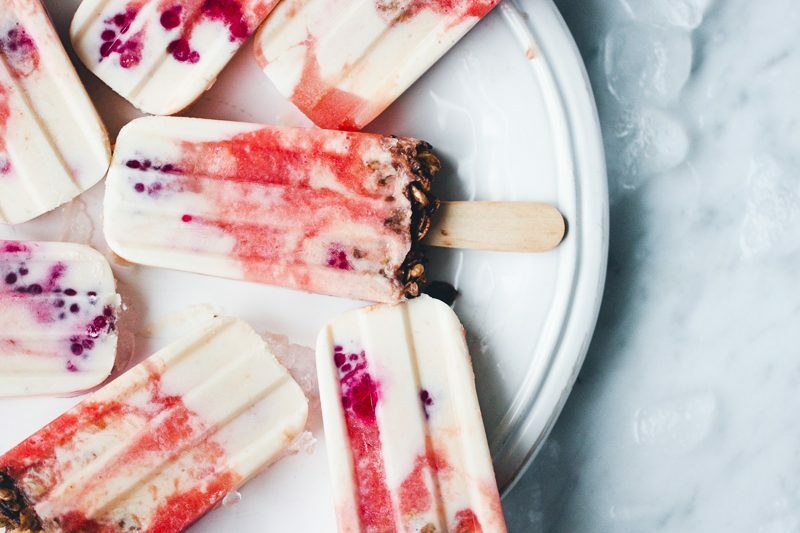 I've got serious summer envy thanks to this post (it's the end of winter here in Australia). Gorgeous! 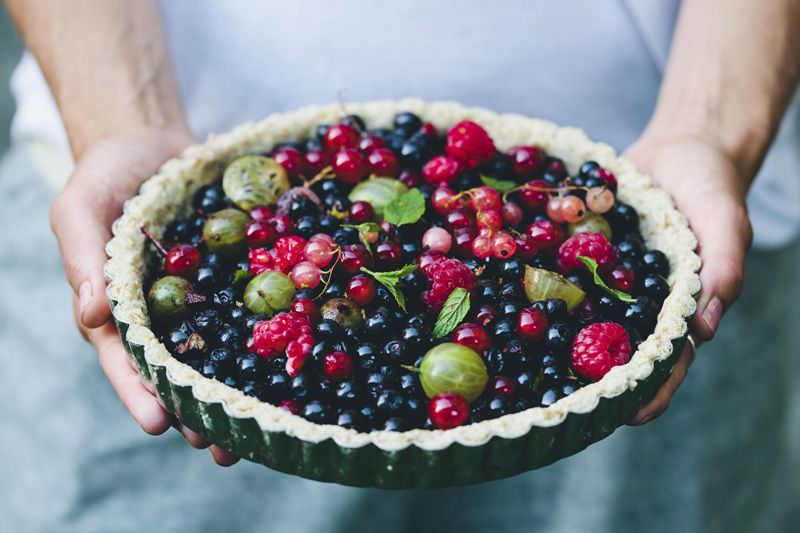 That tart looks absolutely delicious and summery. 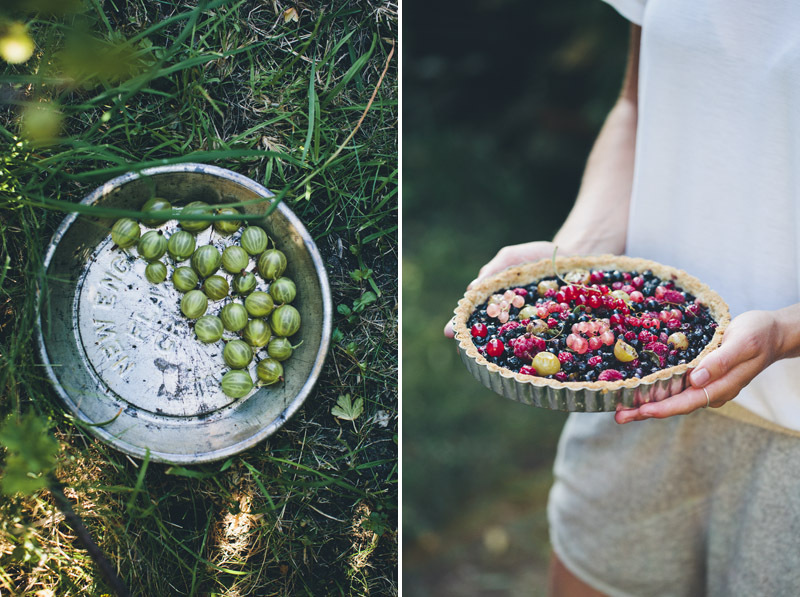 I can't wait for summer here (even though it gets so hot) and all the tarts I'm going to make. I also love the sound of that crust - oats and almonds is one of my favourite combinations.